We've already seen how the creepy cosmic symbiotes from the Halo games will come back in 343 Industries' upcoming release. 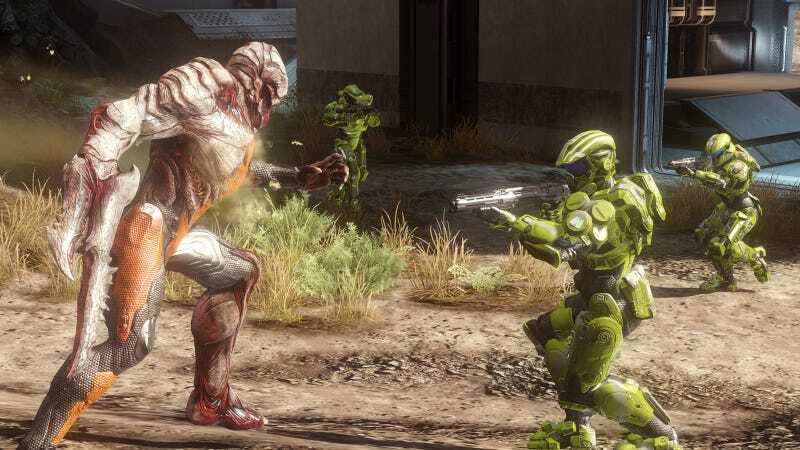 These new screenshots offer added detail as to how they engage with Spartan soldiers in Halo 4's multiplayer Flood mode. Previous visual interpretations of the Flood never really gave me the shivers but this new look creeps me out a little.